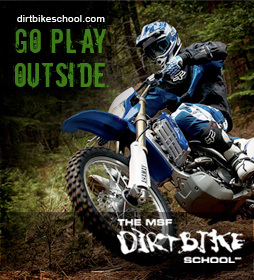 A one-day class for people who would like to learn how to ride and understand the characteristics of an off-road motorcycle. There is no formal classroom segment — all activities are conducted primarily in a dirt lot. 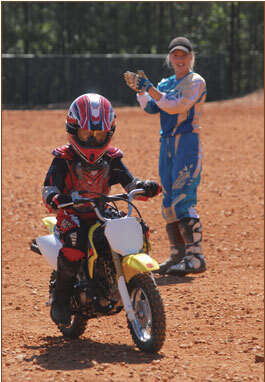 DirtBike School is a fun, one-day, hands-on training session available to anyone six years old or above. At approved training sites, MSF certified DBS Coaches will teach you basic riding skills and responsible riding practices, including risk management and environmental awareness. 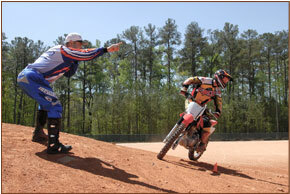 Click here to find a DirtBike RiderCourse near you.